What is ISO and what does is mean. ISO is short for International Organizational Standard. In the photographic world, ISO is most commonly referred to as a film rating system. In terms of film, ISO is used as a rating system to tell you how sensitive the film is to light, or how fast the film is. The lower the ISO number (i.e. 50) the more time the film needs to be exposed. The faster the ISO film speed, less light is required to take a picture. Increasing the sensitivity setting makes the sensor twice as sensitive. Increasing the ISO and keeping the shutter speed the same will allow you to shoot at a smaller lens opening (f/stop). That will increase the depth-of-field and increase the zone of sharpness that extends behind and in front of the point of focus. Adjusting the ISO changes how the camera responds to a given quantity of light. These increases come at a price, however. As sensitivity increases, so does “noise.” Noise is the mottled, grainy-looking texture that appears when you shoot at a high ISO. Leaving your camera’s ISO setting on Auto is a mistake. The camera could use a higher setting than necessary and cause your image to appear grainy or noisy. You don’t want that. Besides, you cannot accurately control the aperture setting or shutter speed setting unless you also control the ISO sensitivity. What is the best ISO for each situation? When you have no tripod or there is low light it´s best to increase the ISO of you camera. This will give you a slightly faster shutter speed. When you have a tripod, or the light is good use a low ISO to avoid the noise. ISO is a standard telling you how sensitive your film/digital sensor is to light. Higher the ISO, the more sensitive the film/sensor is to light. 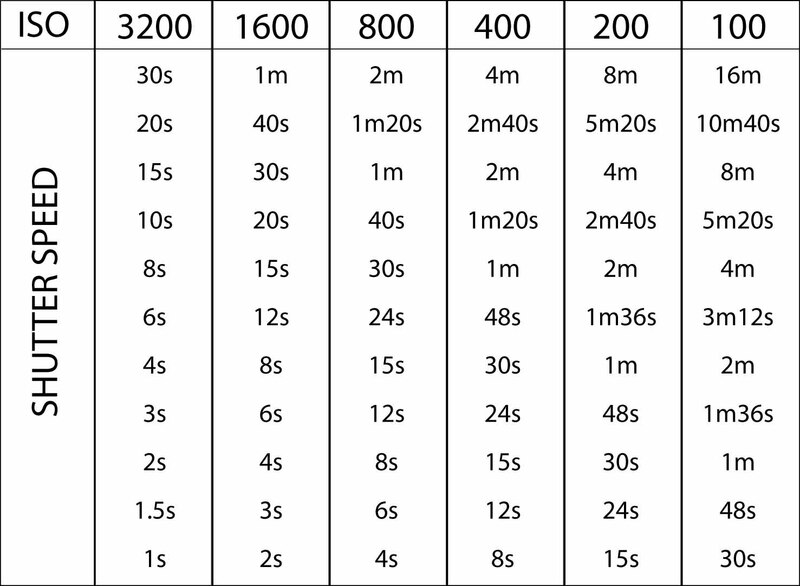 ISO speed affects allowed aperture and shutter speed combinations. Higher the ISO, the more grainy or noisy pictures may appear. Hello my family member! I want to say that this article is awesome, nice written and include approximately all important infos. I would like to look extra posts like this. I think what you published was actually very logical. But, what about this? what if you were to create a awesome headline? I am not saying your information is not solid., but what if you added a headline to possibly get people’s attention? I mean ISO is a little vanilla. You ought to look at Yahoo’s home page and note how they write news headlines to grab people to click. You might try adding a video or a related picture or two to get people interested about what you’ve written. Just my opinion, it could make your website a little livelier. I appreciate you taking your time to comment, and thanks for the advice. This was one of the first entries I ever did to the blog. Still learning even now.